The Los Angeles Chargers defeated the Pittsburgh Steelers, 33-30, in Week 13 of the 2018 NFL season. PFF Fantasy writer Scott Spratt identifies some players who could be fantasy football sleepers down the stretch as we enter Week 13 of the NFL season. 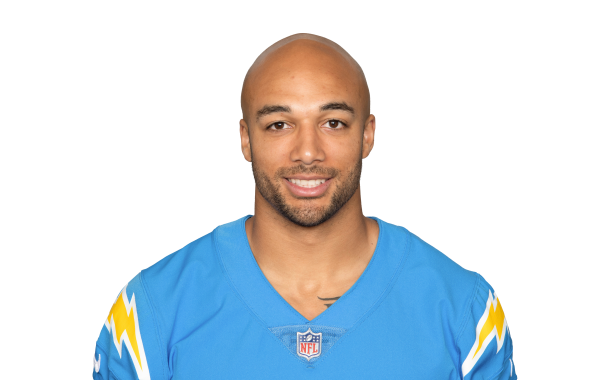 Austin Ekeler is more than capable of filling in admirably for the injured Melvin Gordon in the Los Angeles Chargers' backfield.